On May 5th, rock band GLAY performed at Osaka-Jo Hall for a radio event by FM802. 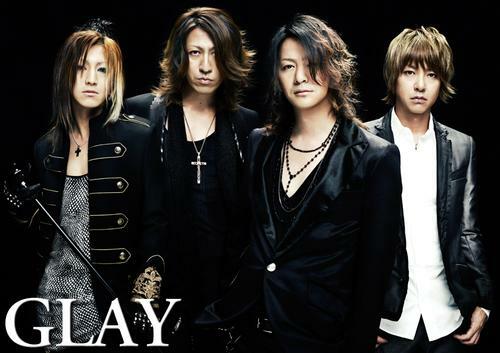 The event, “FM802 x GLAY Presents ‘BUGGY CRASH NIGHT‘”, was a charity event to raise money for the Japan Relief Aid. The event was a closed event with more than 50,000 applications being submitted, but unfortunately, only 3,000 were chosen to attend the event. As the curtain raised, vocalist Teru said that the skies are connected and that he will deliver their voices to the disaster areas. They opened with “Thank You For Your Love” and played a total of nine songs for the jubilant crowd. On May 21st, bassist JIRO will become the personality of FM802’s “BUGGY CRASH NIGHT“.